Northampton is one of the places where remodeling the kitchen with high-end designs and materials would be well worth it. It has neighborhoods with pretty good house values. 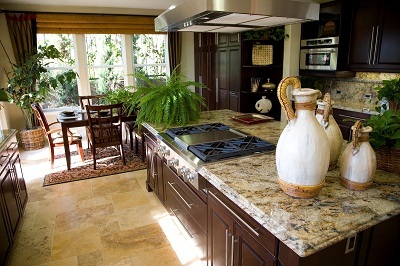 Now, if you want to revamp your kitchen design, why not start with themes? 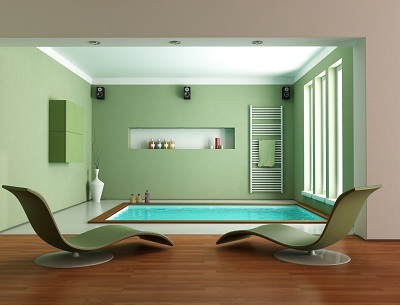 Home improvement projects don’t only improve the aesthetics and functionality of your home. Since the improvements make your space more favorable to live in, they actually increase the value of your house. Thus, you can actually look at home improvement as an investment. Even if you spend a good amount of money in a project, it’s worth it. Note, however, that the average home prices in your neighborhood affect your home’s value. Even if your remodels are really extravagant, it won’t raise the value too high if the surrounding homes have relatively low asking prices. The good news is that the city of Northampton has a pretty good housing market. 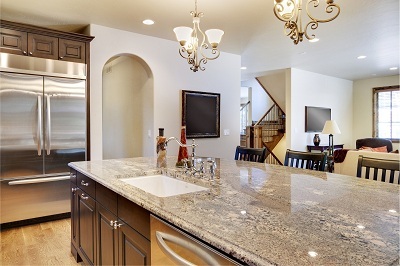 Median home prices are relatively high, so getting sophisticated finishes is a good idea. 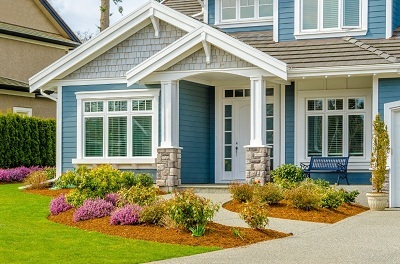 If reports regarding the current improving state of the economy are anything to go by, and with the summer season as bright and bustling as the days wax, we can certainly expect the rate of home makeovers to continue on its rising trajectory. Summer becomes even more exciting for homeowners who decide to push through with plans for renovations on their Northampton homes. Everyone loves a new look on an old property, a new take on an overworked style. With the way young interior designers are trying out seamless ways to incorporate sensational designs into their projects, remodeling today has redefined style on a whole new level. Your bathroom may be one of the smallest rooms in the house, but there’s no reason why it shouldn’t have a custom makeover of its own. If you’ve already retouched the other rooms in your home, why leave out the one room that could add the most value to your house? Quite often, homeowners like to imprint their own personal touch with their personal design choices for convenience and sentiment. The bathroom is just an extension of this personalization, one that is most allied to their intimate preferences and to their sense of privacy and comfort—more than they could give to any other room.